It is not often that a job interview book is extremely specialized. 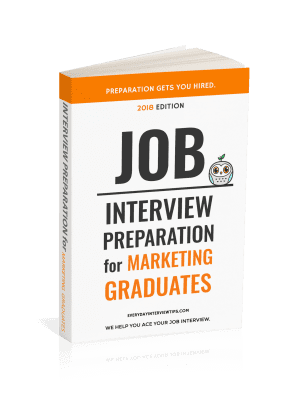 Most of the time these books are designed to be a one stop source for job interview information, complete with a variety of different tips for job seekers looking to break into the professional world. “201 Best Questions to Ask At Your Job Interview” by John Kador doesn’t fit that mold. As the name implies, the book is solely about asking questions at your job interview, including tips and strategies for generating these questions and, of course, 201 questions you can ask. 201 questions to ask at your job interview. Memorable bad questions and memorable great questions. Information on how to select questions. Why these questions are beneficial. How to research the company in order to find the best questions. If you need question ideas, this book is works extremely well. Not only are many of the questions going to impress the interviewer, but the thought process that goes behind each question is sound. Though you may not come up with a great question from the specific examples posted, the mindset that you will have from understanding why the questions work should be enough to give you an edge. Though there are some benefits to this interview book, there are also a number of weaknesses. Obviously content is a key weakness. Most people only ask between 5 to 10 questions at their job interview. Having 201 question examples is nice, but not necessary. That is also the extent of the content, so you will have to come up with other questions from elsewhere. Similarly, the usefulness of some of the questions are debatable. Asking a hiring manager “What is your mission statement?” during an interview is only going to show the employer that you did not thoroughly research the company beforehand. Kador had it as a recommended question. It’s hard to fault a book for providing what it says it will provide. It’s called “201 Best Questions to Ask At Your Job Interview,” and that’s what you receive. 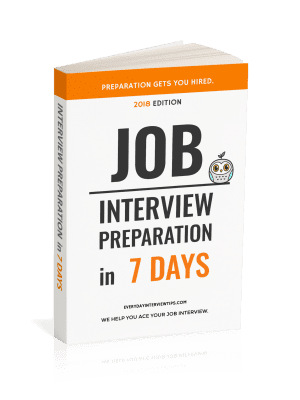 Yet it is the opinion of Everyday Interview Tips that any book that promises 201 great questions should be absolutely sure that all of the questions are going to be beneficial, and may examples Kador provides are debatable. Similarly, a lot of great interview books can supply you the same information and provide other content as well. If you truly just want interview question ideas, “201 Best Questions to Ask At Your Job Interview” is fine. If you want more, you should look elsewhere.